Several Brita water filtration models have earned gold seal certification from the Water Quality Association for both contaminant reduction and aesthetic quality of filtered water. The Water Quality Association website lists each qualifying model, noting which contaminants were reduced in health effects testing and addressing taste and odor quality in aesthetic testing. 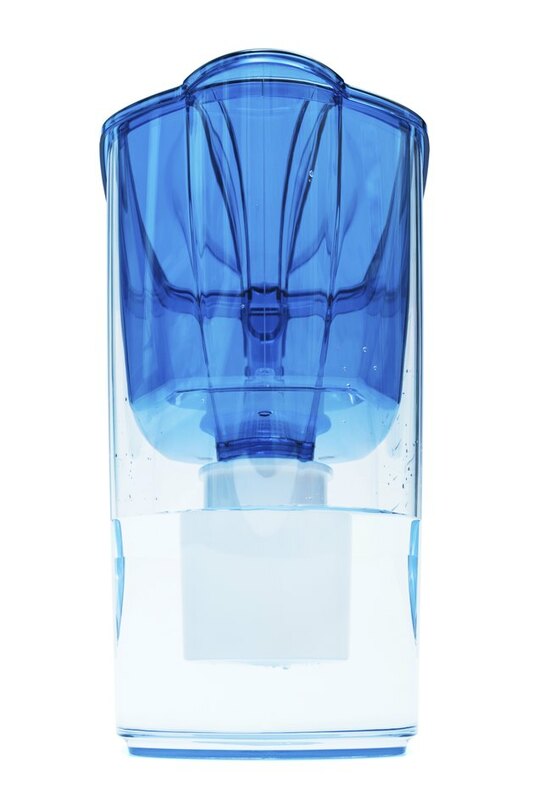 Water filters, including the Brita brand, are designed to improve water quality and taste, as well as to remove impurities from the water. Not all water filters are certified to remove every type of contaminant. Some models are more effective at filtering lead than others, for example. Check the packaging label to identify the filtering claims associated with a particular model. Brita markets several types of water filters. Depending on your preferences and the amount of water you need to filter on a daily basis, you can choose to purchase a faucet filtration system, a pitcher with a replaceable filter or a refrigerator filter. Undersink models are also available, but are often more costly than other types. Consumer Reports recommends that you find out what types of contaminants your water contains before choosing a water filter. If your main concern is taste, some models are designed specifically to improve taste. However, if contaminants are a concern, you need to choose a model that meets your needs. The Environmental Protection Agency explains that local health departments are often equipped to test well water free of charge. If you use a public water system, contact your supplier to inquire about water testing results. The EPA also provides an online listing of certified water testing labs by state. Lead is a primary concern in drinking water, according to the Lead Education and Abatement Design Group. Dr. Brian Gulson, chief research scientist for Australia's Commonwealth Scientific and Industrial Research Organization, tested the effectiveness of Brita's jug system and found that the product consistently filtered 80 percent or more of both lead and copper. The Brita filter purified the water so that it met regulatory guidelines, according to Lead.org. Consumer Reports also notes that the Brita Smart Pitcher resists clogging, although it isn't certified to remove organics. Replacing water filters regularly ensures that you get the best possible performance from your filtration system, according to Consumer Reports. If you fail to change out the filter, contaminants trapped in the old filter could get dumped back into your water. Follow replacement recommendations on your Brita filter packaging to make sure you get the most from your filter system. Environmental Protection Agency: How Can I Test the Quality of My Private Drinking Water Supply?